Summary: This heartwarming picture book is from the point of view of a parent who is eager to see the development of their child. The parent questions who their child will become and what interests they will possess. In the end, there are endless possibilities that the future has to offer to the child. Review: This is a great book to give to a parent with a small child! 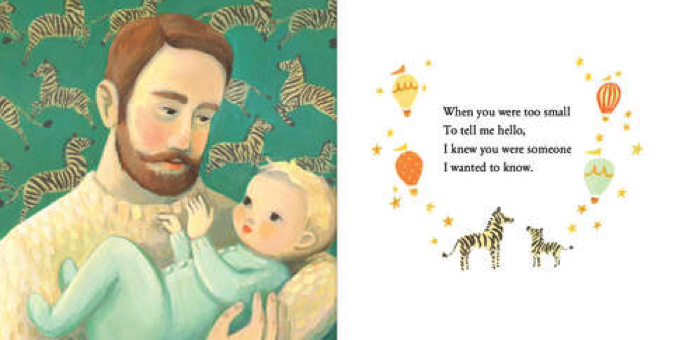 The Wonderful Things You Will Be would make for a soothing bedtime story. The sweet message of the story is that a child can be anybody that they want to be. There are no expectations set for a child to adhere to so their future is an empty canvas waiting to be painted! The book, using second person, discusses the uniqueness of you and the wonderful attributes you have to offer to the world. There are many “what if” questions that will get the reader thinking about all the wonderful things that they can do with their life. 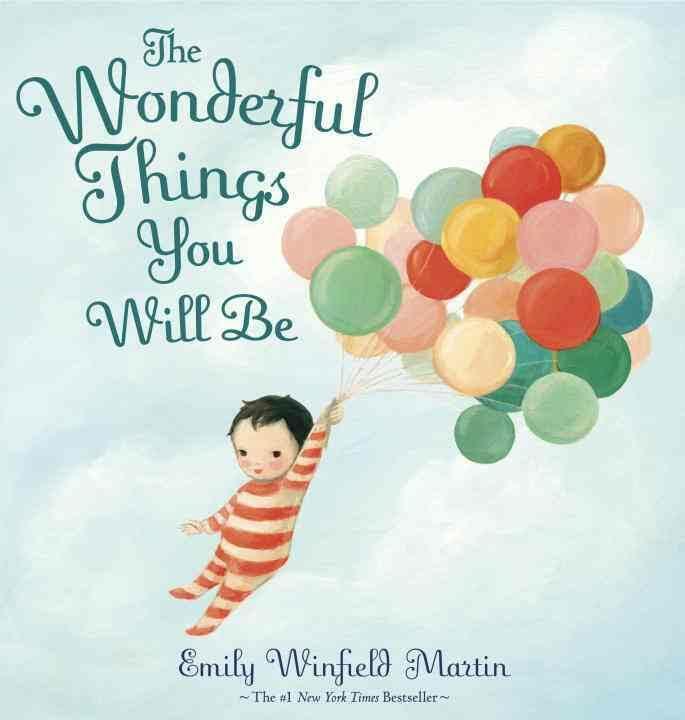 Teachers’ Tools for Navigation: The Wonderful Things You Will Be is an engaging children’s book that encourages the reader to embrace the future. There are beautiful illustrations to accompany the text. The teacher can use this book to discuss rhyming words, as well as point of view. Discussion Questions: What are some rhyming words that you noticed in the story? How do the illustrations enhance the text? What do you want to be when you grow up?